About a year after the financial crash of 2008 a friend sent me a cheque for £1,000. 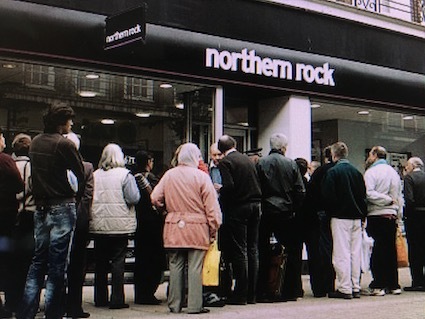 They had very nearly lost the money in a bank that came close to collapse. In the letter that my friend sent with the cheque they explained that having nearly lost the money they had realised they would rather put it to good use. I was very grateful to be the recipient of this generosity! There’s nothing like the prospect of suddenly losing everything to focus the mind and make us reflect on what we have done with the things entrusted to us. Are we making investments that will only see a return in this life or are we investing for eternity?